Click a photo to view larger. The first day focused on the youth, with more than 40 young people attending the full day training. 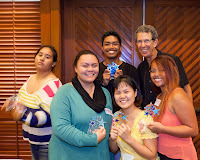 Dr. Jim Kooler and Professor Lee Kooler helped plan and facilitate the day filled with skill building and fun! 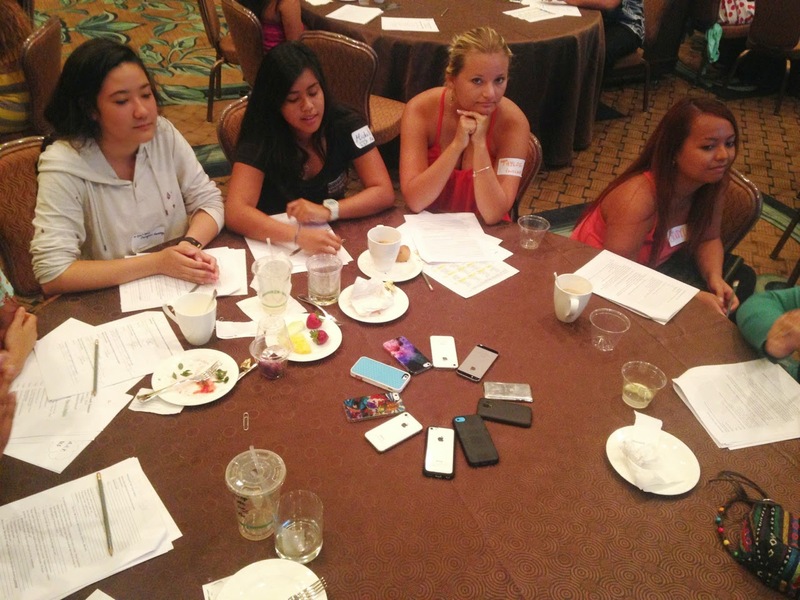 The young people re-examined their values, practiced Acknowledging, Identifying and Morphing (AIM) the voices that influence behavior, and practiced asking adults to be on their Board of Directors. It was nice to see they agreed to set down their phones to fully engage in the Summit. 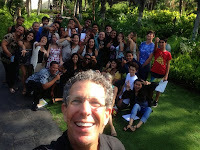 There was a selfie challenge during the day where they went wild and posted hundreds of picture to the LifeplanHawaii Instragram account – check it out and follow them! They were joined by adult mentors at lunch for networking and appreciation. 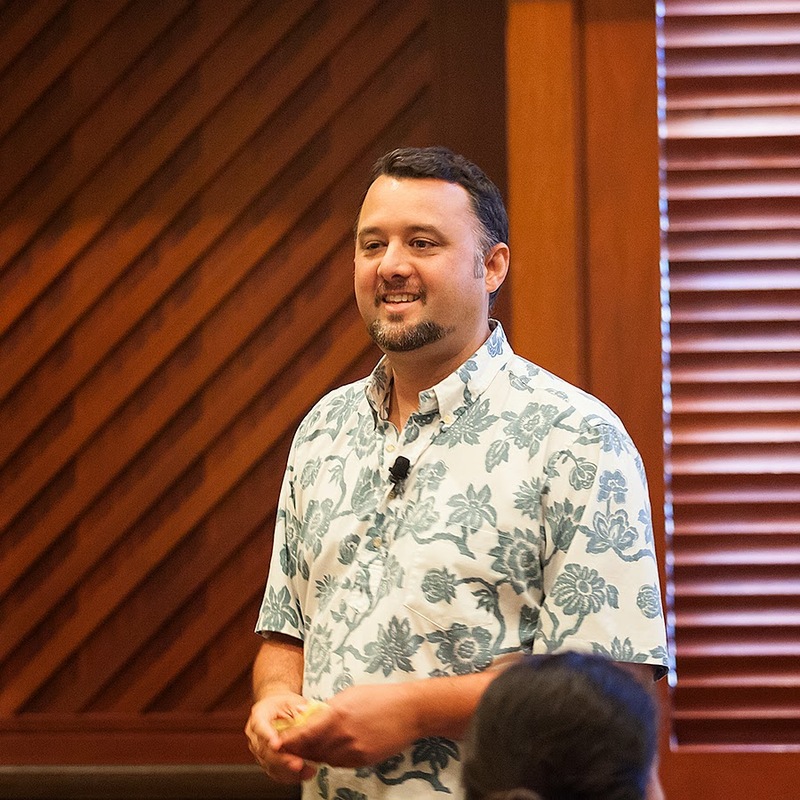 Dr. Kaeo Duarte of the Kamehameha schools shared his journey from growing up in Hawaii, to going to Princeton and MIT for school, to coming back to Hawaii to make a difference. Owana Wilcox of the Native Hawaiian Hospitality Association (NaHHA) shared with the young people principles of Chiefly Leadership. The day closed with the chance to learn about their own personality type and how to work better with others as they look to plan community service projects. 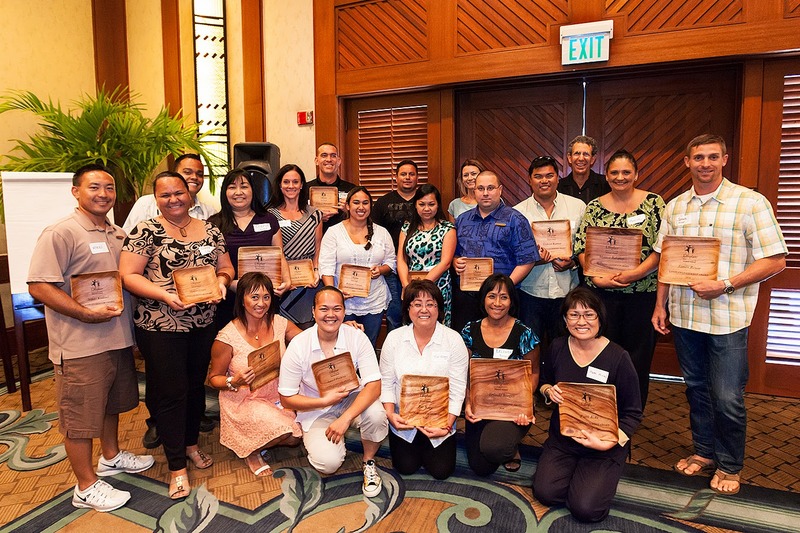 The following day brought together the mentors that support the Lifeplan program at Kealakehe High School. These extraordinary mentors have made a commitment to the homeroom class they start with, to stay with them through graduation! 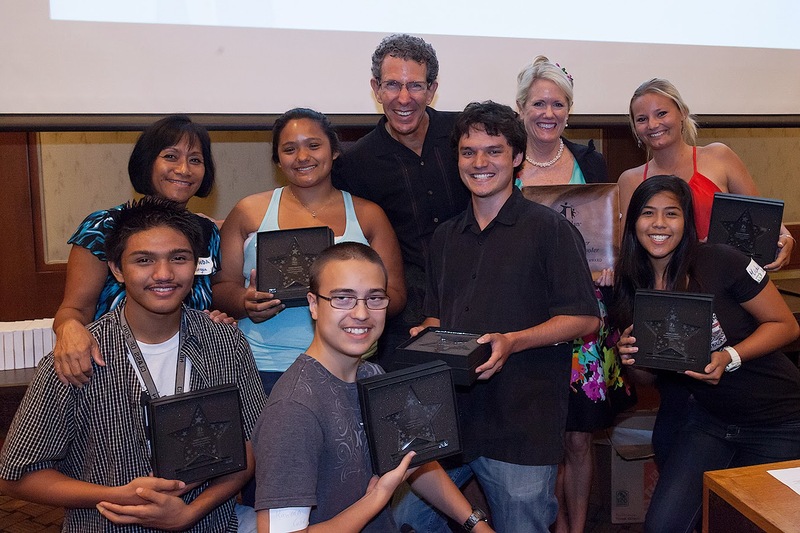 This is the second year that all Freshman at the high school participate in Lifeplan program. As the mentors continue to work with the young people after the formal sessions of Lifeplan are completed, they compliment the work they have done by exploring further the element of success as well as the “Habits of Mind” topics that the school is working on. The mentors were joined by Art Souza, District Superintendent, Principal Will Murakami, and Vice Principal Tammy Furrer. 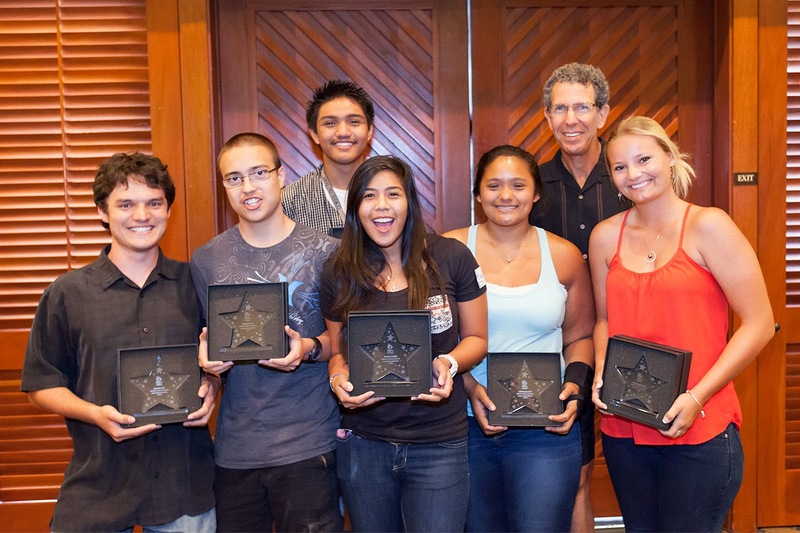 The mentors identified their successes and challenges. Together they identified possible solutions to the challenges they faced. Owana Wilcox of NAHHA helped the group learn more about Chiefly Leadership and how it impacts their lives and the live of the young people they work with. 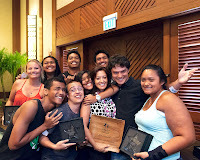 A few days prior to the Youth Summit and Mentor exchange, the first group of young people to participate in Lifeplan graduated from Kealakehe High School. It was a celebration unlike anything on the mainland. The feeling of joy and pride filled the football stadium with love. 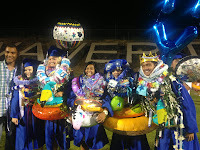 The ceremony ended with fireworks and families swarming their young people with leis and pool inflatables to symbolize the next journey they will embark upon. Some of the leis they received included spam, top ramen and even toilet paper. At the end of the evening it was hard to see the graduates under their leis! 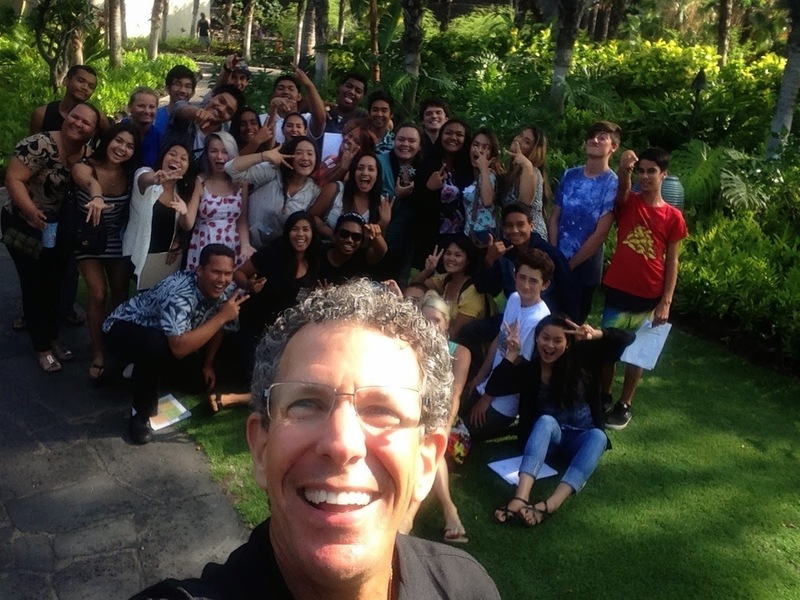 These two amazing days were made possible by the Hualalai Ohana Foundation and the leadership of Kei-Lin Cerf. 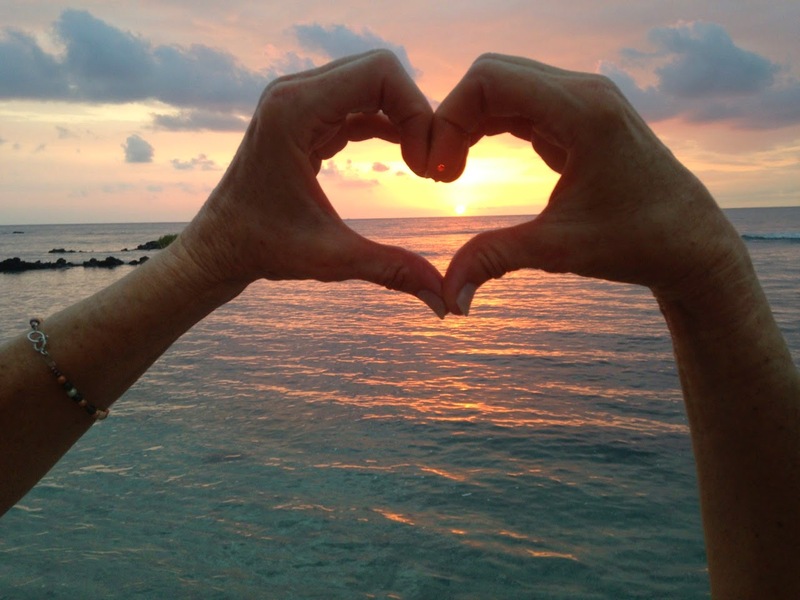 The LIHI group continues to break new ground in connecting Lifeplan to the community and building a sustainable effort. 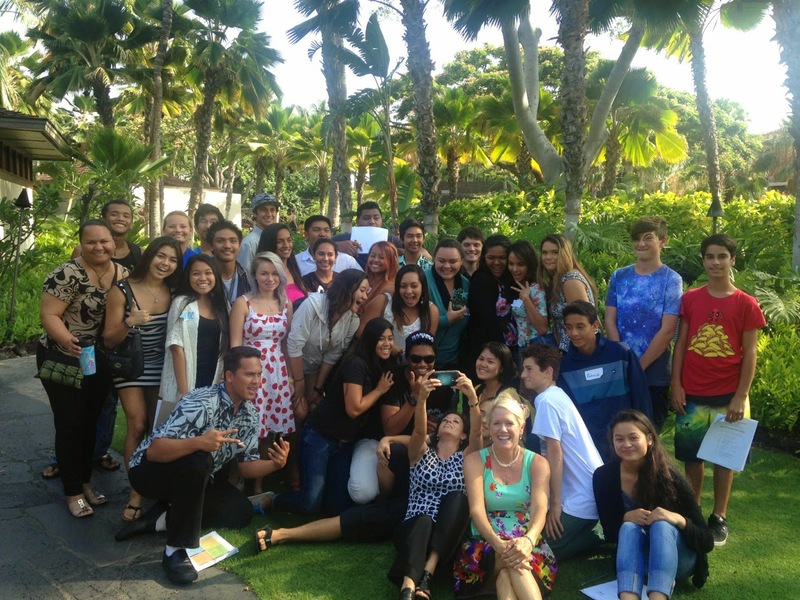 Mahalo to everyone at LIHI for engaging more than 600 youth this year in Lifeplan! Can not wait to see what develops for next year!